We at Hair Science Centre are doing the best hair transplant in Dwarka. Our hair transplant clinic in Dwarka is located in the main market of Sector 6, Dwarka. 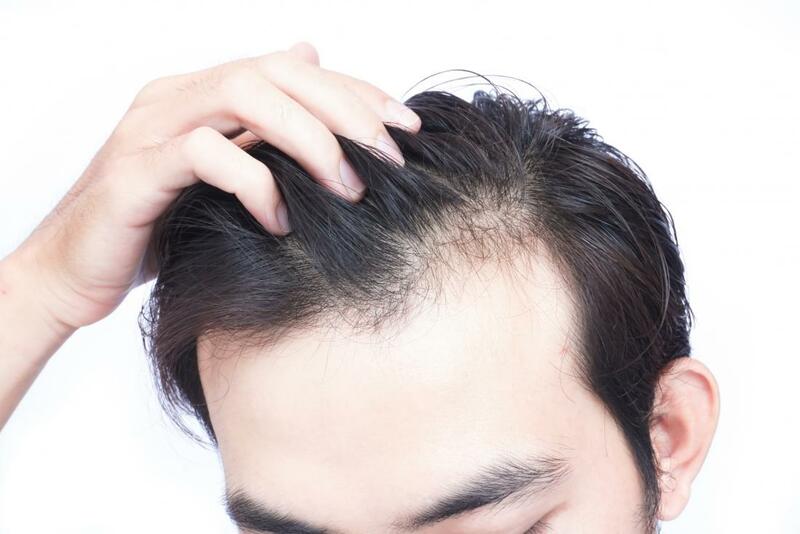 The cost of hair transplant in Dwarka clinic is very affordable. The inhabitants of Dwarka are getting best hair transplant treatment at our hair transplant clinic in Dwarka. We are using FUE technique for hair transplant in Dwarka. This is the latest technique of hair transplant in Dwarka. We introduced the FUE technique of hair transplant in Dwarka clinic. Hair transplant clinics in Dwarka have now upgraded to this technique . In this technique we are using the latest US-FDA approved machines and equipment for hair transplant in Dwarka.In this technique individual hair follicles or group of 2-4 follicles (follicular units) are extracted either manually or with a motorized rotating punch device. The punch used for this is similar to skin biopsy punch and comes in various sizes from 4.5mms to 0.8mms. The punch is inserted into the donor area encircling the follicle unit to be extracted. The punch is pushed inside with rotating movement and to a depth sufficient enough to release major attachments of the hair follicle with the scalp skin. The punched-out follicles are then manually extracted with forceps or with the motorised suction device which employs no touch technique for follicle extraction.